Territorians have the opportunity to celebrate and recognise the contributions made by foster and kinship carers who support and care for children and young people in care by nominating one of these unsung heroes for the 2017 NT Foster and Kinship Carer Excellence Awards. 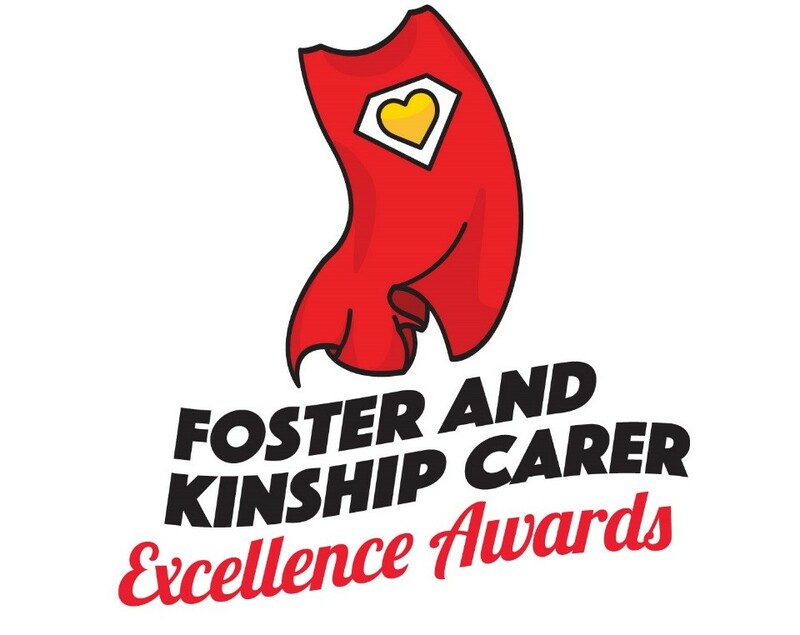 The Foster and Kinship Carer Excellence Awards are a fantastic opportunity to shine a spotlight on the individuals that make such a positive contribution to the foster and kinship community. This year the Awards have been expanded to celebrate more people involved in fulfilling the important role of supporting families and strengthening communities. There are now Award categories to recognise the achievements of the young people themselves along with the efforts of Territory Families staff who often go above and beyond to ensure the needs and dreams of those in care are met. Award ceremonies will be held during National Children’s Week from 21‑29 October 2017 in Darwin, Nhulunbuy, Katherine, Tennant Creek and Alice Springs. It’s easy to put in a nomination form, just download the form online here. Nominations close Friday, 6 October 2017.